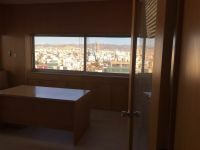 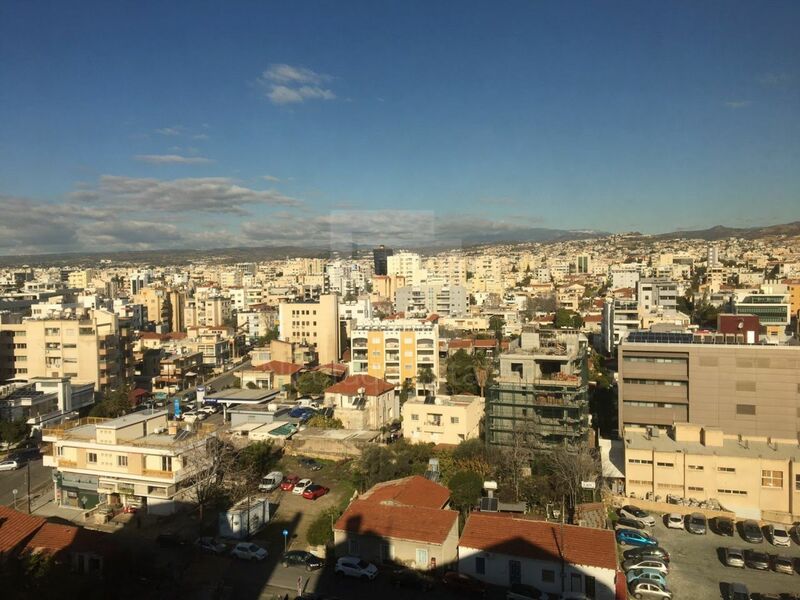 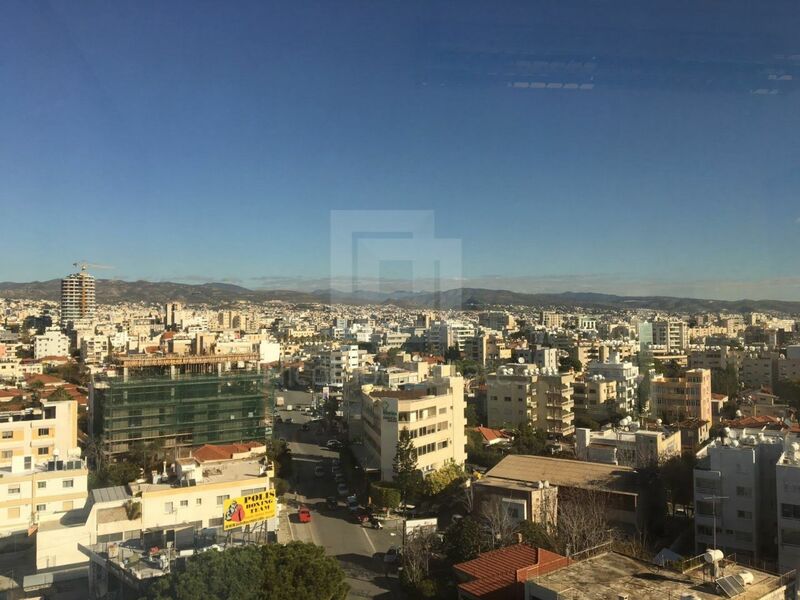 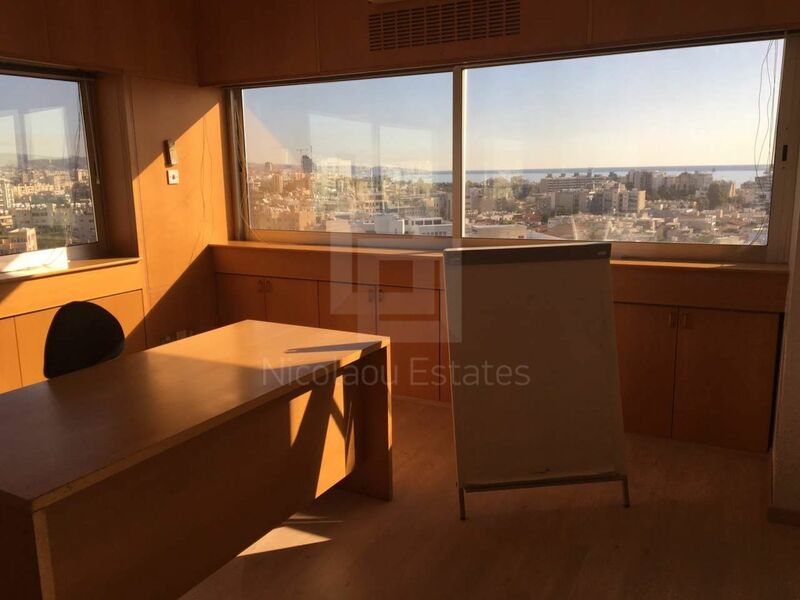 Situated in the heart of Limassol, this office is ideal for companies wishing to rent office space in the heart of Limassol with magnificent sea views. 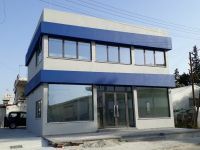 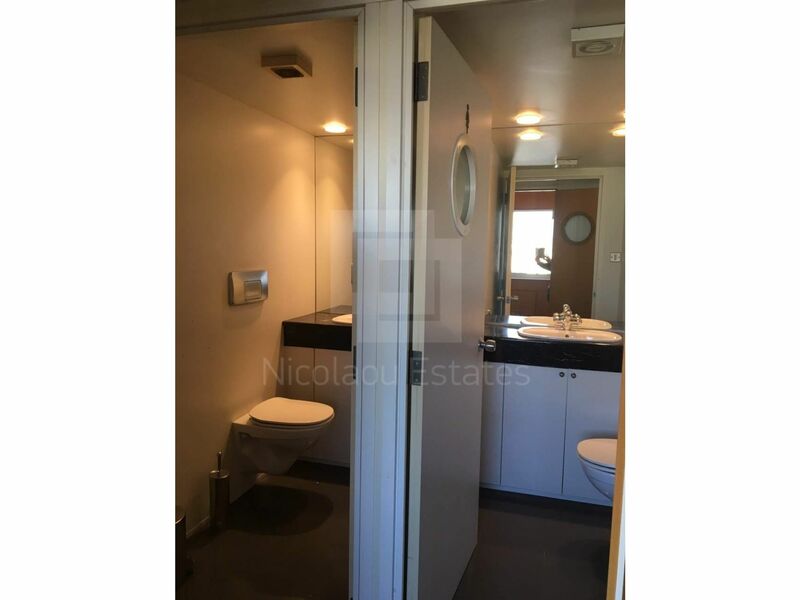 Situated on the "Nicolaou Pentadromos Center", it has recently gone through a complete refurbishment to be delivered to its owners to luxury standards. 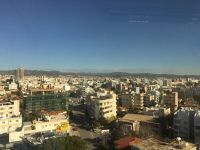 It is built on the last 10th floor from were it enjoys magnificent views of the whole city of Limassol and the sea, 360 degrees. 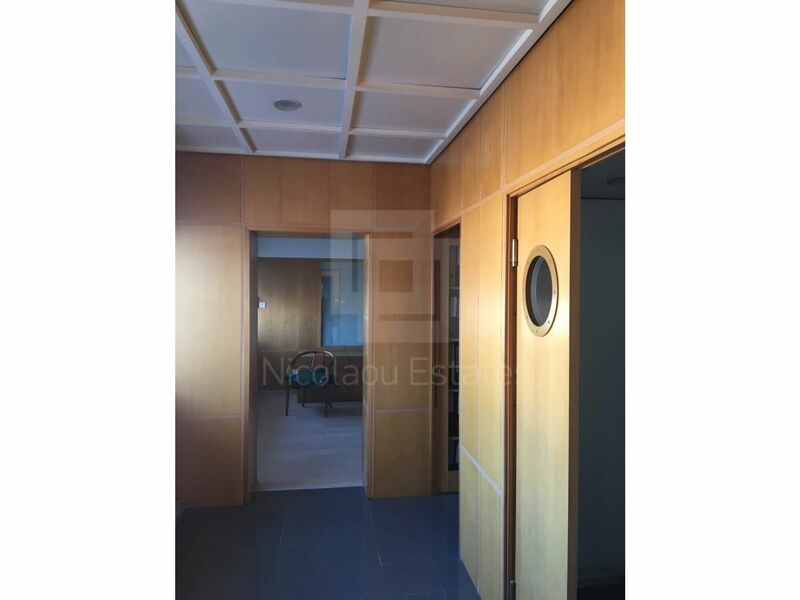 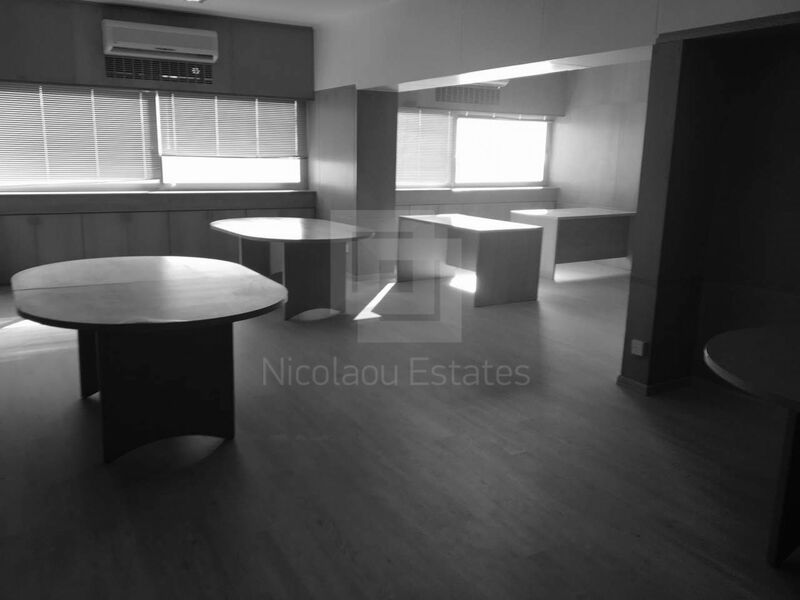 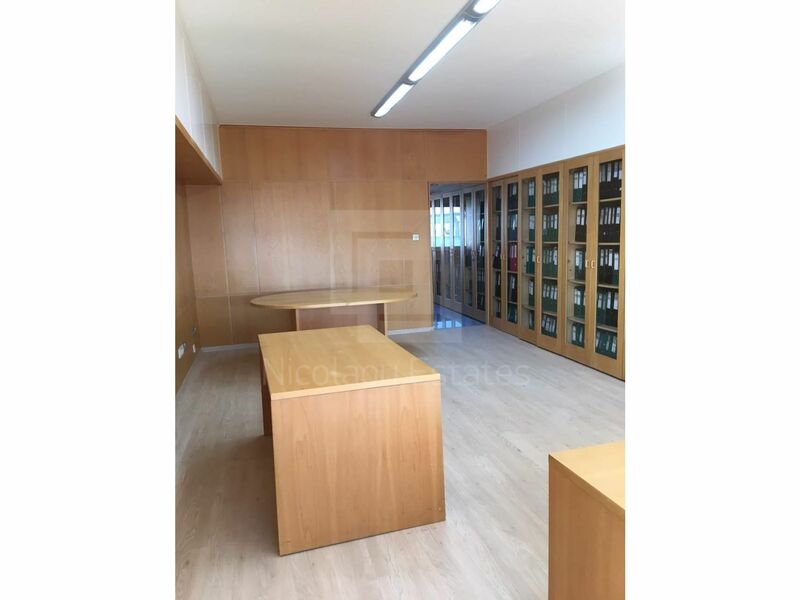 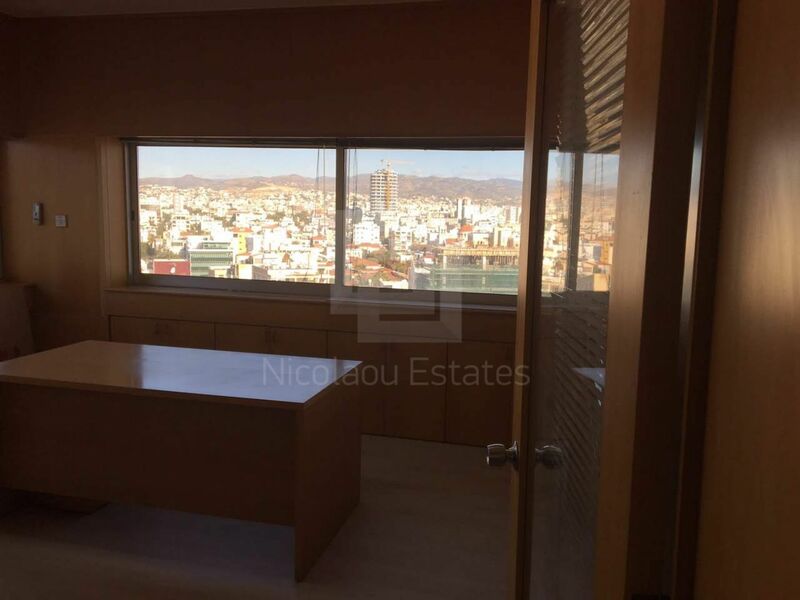 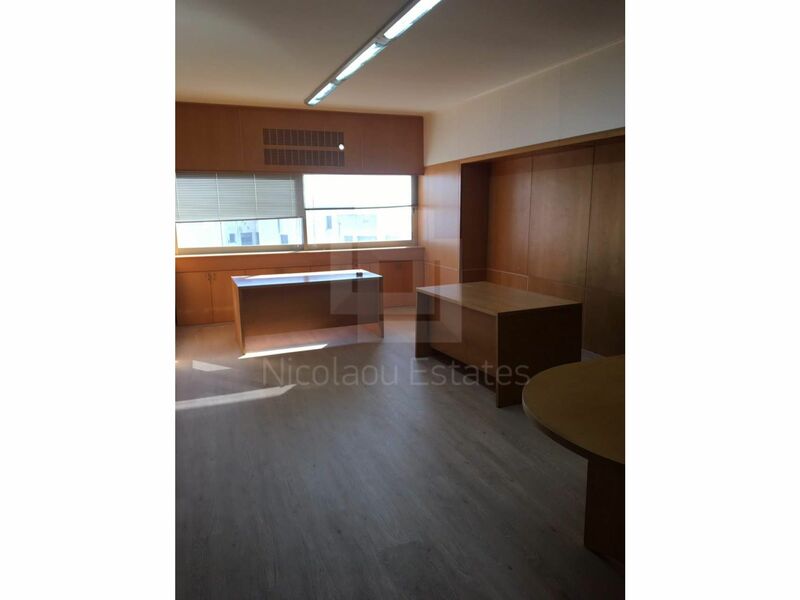 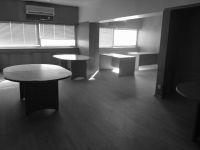 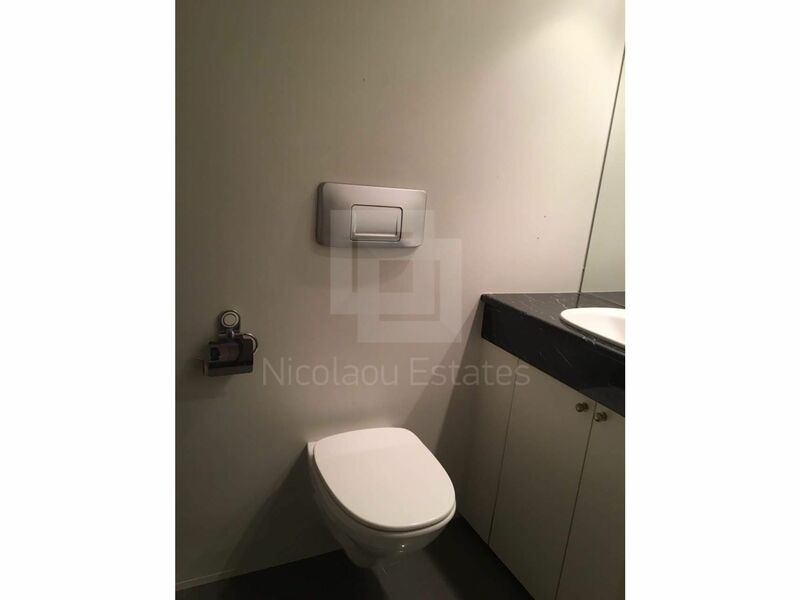 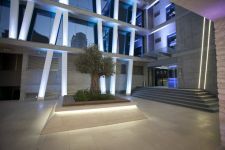 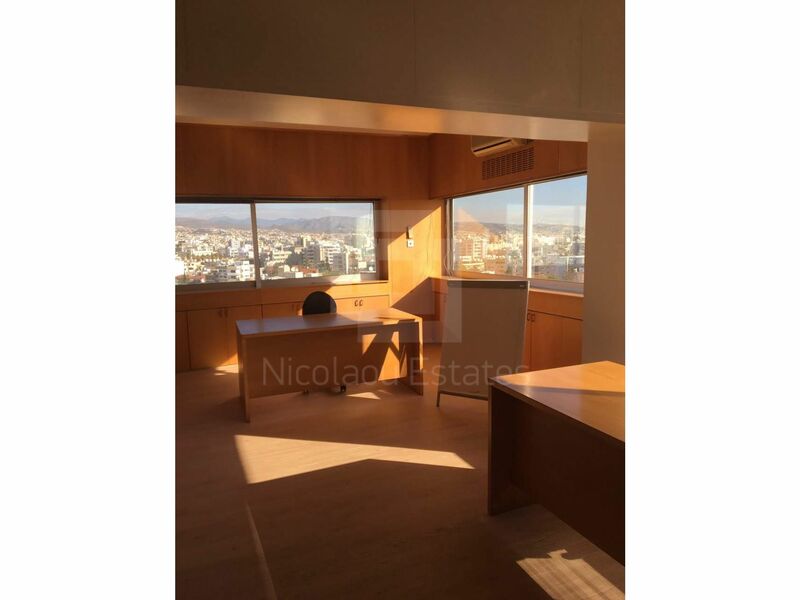 This office in Town Center, Limassol is being offered for rent (long term) at EUR 3.200.